Instagram presents a fantastic opportunity for vacation rentals. Launched in 2010, the photo-based social media platform owned by Facebook has 1+ billion users in 2019. 500 million of those users are active on Instagram every day. Instagram’s format lends itself perfectly to holiday lets. Instagram’s format lends itself perfectly to holiday lets. The use of images and videos provide a highly visual way of communicating with potential guests globally. Added to this, the 2018 addition of music for videos adds a further dimension of sensory advertising of your agencies rental properties. 32% of 25-34 year olds use Instagram. 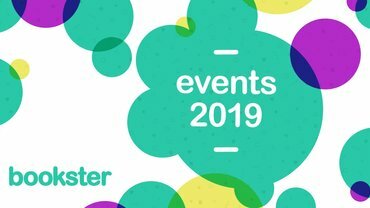 Why should holiday let managers get involved? 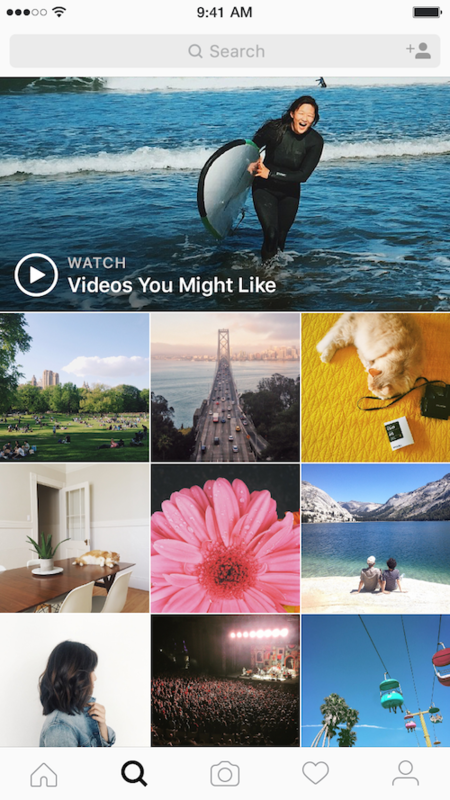 Instagram’s format lends itself perfectly to holiday lets. Great property photography is no longer a luxury, it’s a must. And this photography can be shared with people looking for somewhere to stay in the near future. The same goes for photos and videos of the local area (that pub around the corner, the gravel track through the woods where you can walk the dog, etc.). 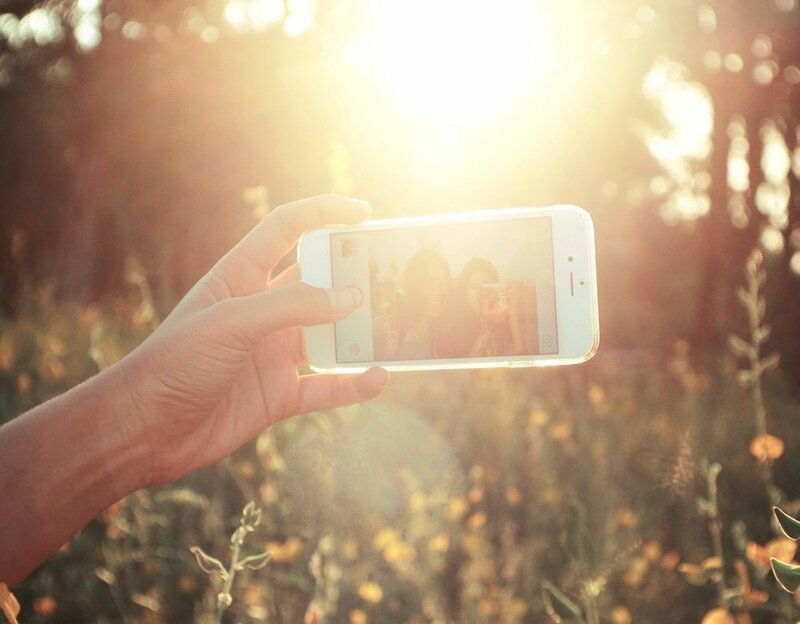 Instagram allow their users to submerse themselves in a series of different worlds, and your holiday let can be one of them. 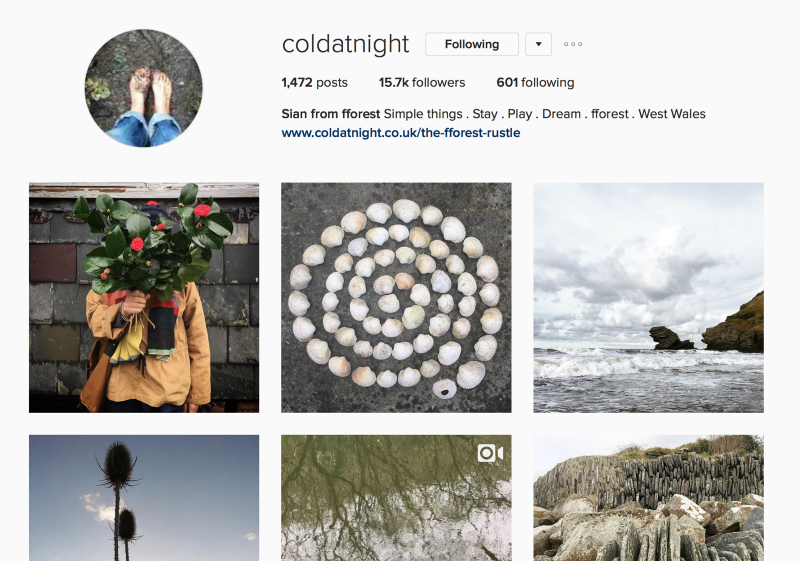 There is a skill to managing an Instagram business account. Here's some hints* to help you and your properties be more visible. Add a Location: Posts with a Location Get 79% More Engagement. Use photos with beautiful props for the season ahead. Use hashtags: Posts with at least one hashtag average 12.6% more engagement. 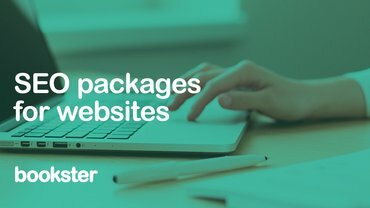 Only post images for your business (you can have your own personal account for your person pics!). Pick your days: Instagram users engage more on weekdays with Tuesday and Thursday showing most engagement. Post regularly. It makes a difference. Ensure that your Instagram business account is fully optimised, ie, get your company website in your description. And likewise, ensure that your holiday rentals website links to your Instagram account. And last but not least, get all your other social media in line - the more they link to each other, the better. Web visitors who then follow you on social media will see your Instagram updates, keeping you at the front of their mind. If you'd like more information on creating a great SEO strategy for your short let agency, check out our SEO services or contact us directly. 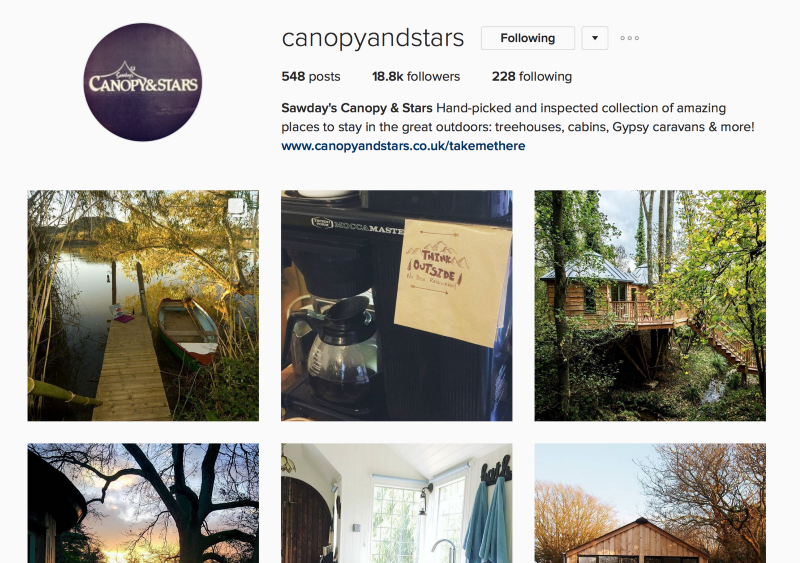 Let’s take a look at some holiday let owners who are doing a fantastic job of promoting what they have to offer via Instagram. I love this Instagram account. I haven’t stayed here yet, but I’m desperate to change that soon! As the name suggests, this used to be a poultry shed. It’s now quite different. The property and the location are stunning. But one thing I really enjoy is how authentic all the updates feel. It really feels like you are there each day. Take a look at the photos and start following them to see what I mean, but the updates often talk about the weather, how it affects the views, the changeovers between guests, and other things that make you feel involved, rather than just a spectator. The property has a minimalistic feel, but there is no limitation in the fantastic photos the owners achieve. Each shot is different, and for me it shows that most people massively underuse their most valuable asset when it comes to social media for holiday lets… the holiday let itself! 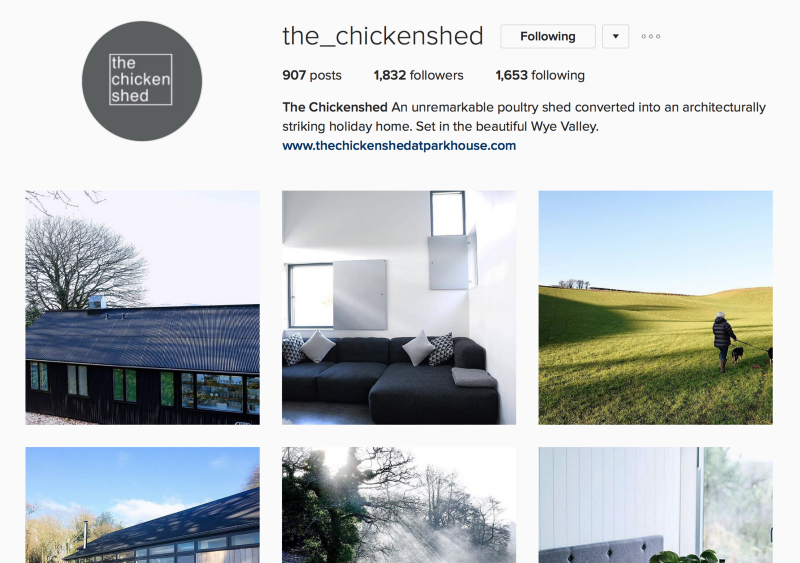 Follow the chickenshed on Instagram. Canopy & Stars provide a hand-picked and inspected collection of incredible places to stay. As a long-time follower on Instagram, one of the things I enjoy most is the variety. There are tree houses, yurts, cabins, and even a couple of iron age forts! They are great at using photography from guests to add a real personal touch to the photos they share. They are currently promoting their ‘best bedview collection’ which is a fantastic selection of images. Fforest is honestly one of the most incredible places I’ve been. Run by some incredible, lovely people. It’s so special that I think it’s virtually impossible to carry that message across any medium, but Sian does an unbelievable job on their Instagram account. It’s no surprise to see they have well over 20,300 followers. There’s almost no self-promotion. It’s all about what happens day-to-day, slowing down, and enjoying life. I can’t really get enough of the beautiful landscapes and gorgeous moments. Each photo makes me desperate to go back as soon as possible.